For all you working adults out there who are experiencing first-world problems of oily scalps and dry ends - I'm with you. With the everyday stresses we face, we also see traces of it in our entire body - especially on our scalps and we don't usually see the effects until it has taken a toll due to the nature of our hair growth cycle. 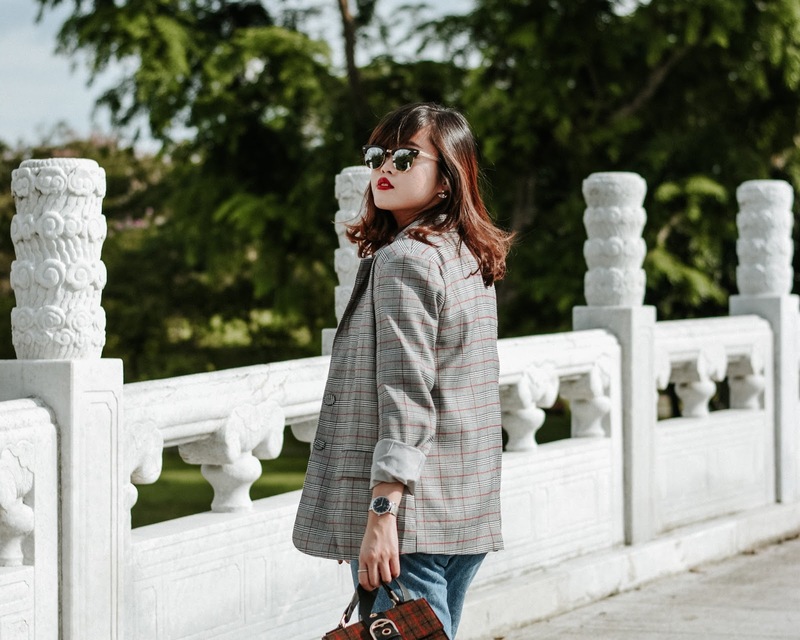 Additional stress can actually amp up production of certain hormones and releases pro-inflammatory chemicals that can compromise your scalp’s barrier function. 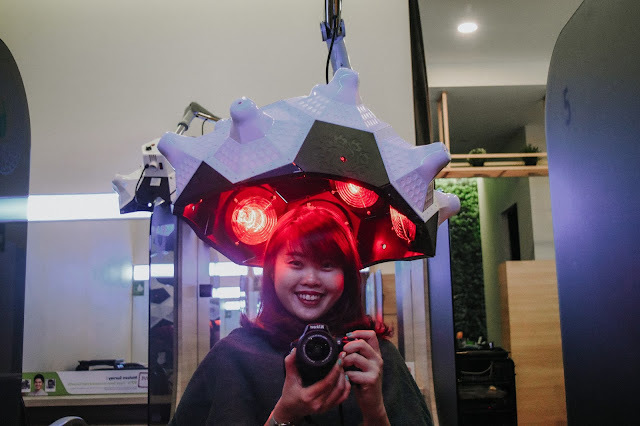 I, myself too, never gave much thought to the effects I would face or the conditions of my scalp health until I visited Beijing 101 two weeks back for a one-time treatment! 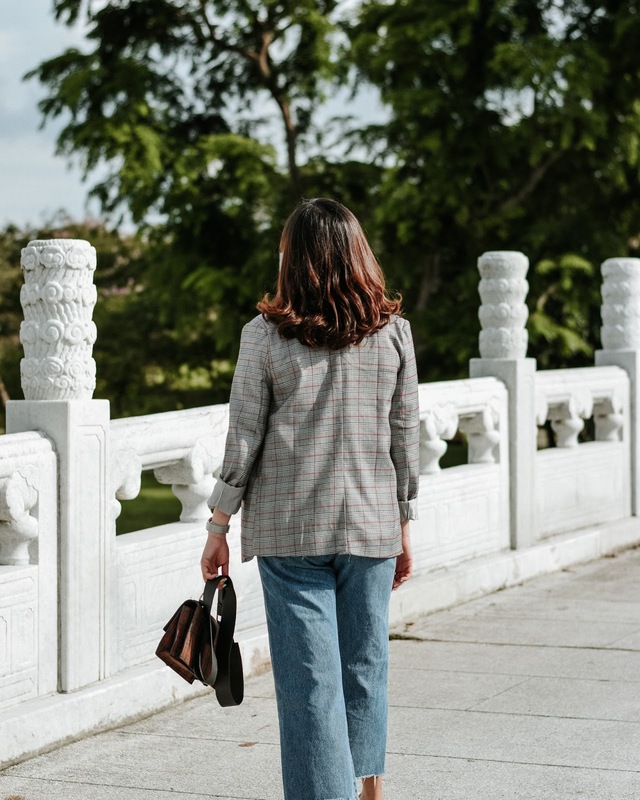 The treatment at Beijing 101 is rather straightforward - a fuss-free process that is perfect for all you working adults out there who might not have much time to spare! 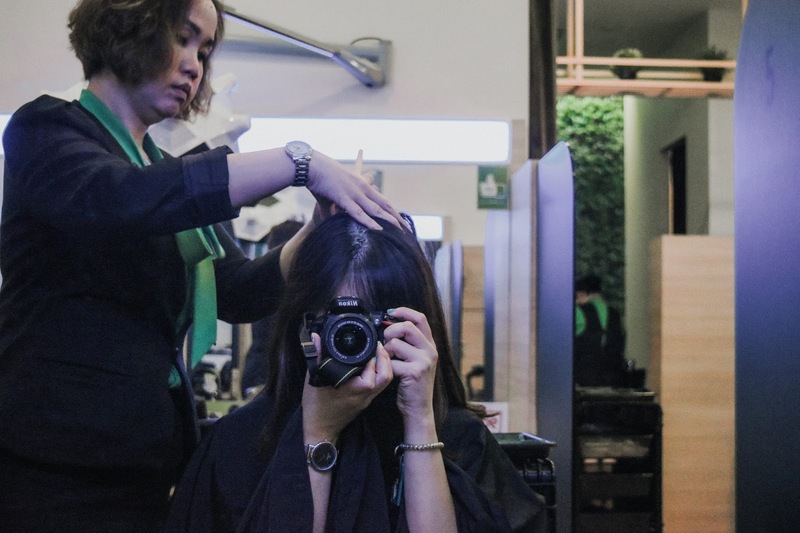 All you need is to dedicate 2-hours of your time after work, and you'll be greeted with the effects of healthy looking and feeling hair within that short span of time. Read on as I take you through the different steps of the treatment process and what you can expect! The treatment first started off with a scalp analysis. 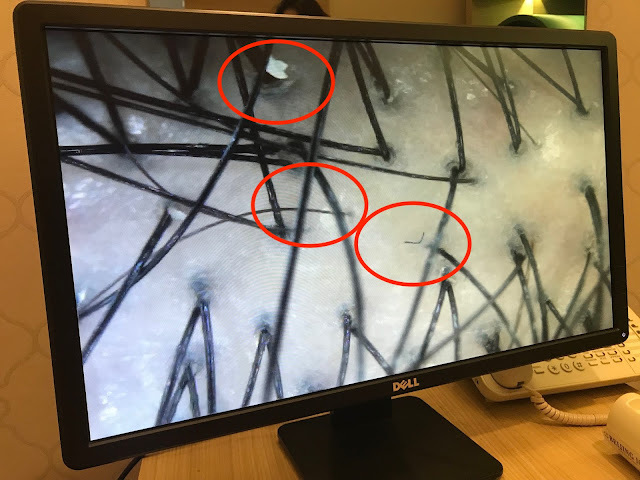 I was brought into a room where my consultant used a microscopic camera on my scalp to analyze its condition. 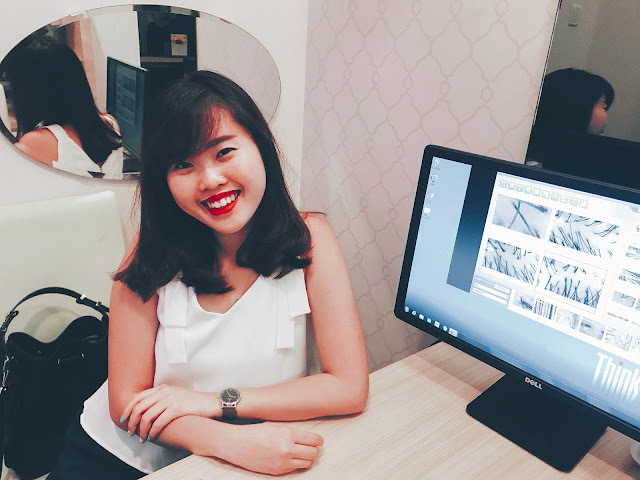 My consultant also provided me insights into how my sleeping habits might have affected the health of my scalp - the problem of sleeping less than 6 hours a day. I was also experiencing a minor hair loss and my scalp wasn't able to reproduce new strands of hair as I had hoped due to my lifestyle habits! This definitely gave me a wake-up call to my current habits and that it's time to ditch the unhealthy sleep cycle and snacking habits! 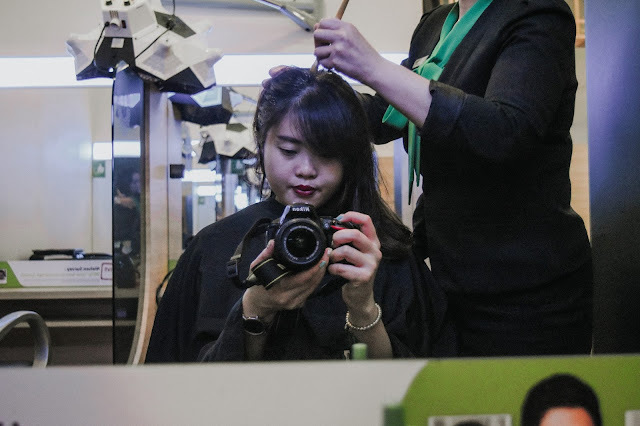 On top of that, I also faced issues such as minor dandruff and an oily scalp - the latter which I knew as my hair would usually get pretty oily at the end of a long day. Check out my scalp's condition in the image! Looks pretty unhealthy and I could also spot some dandruff in the picture. 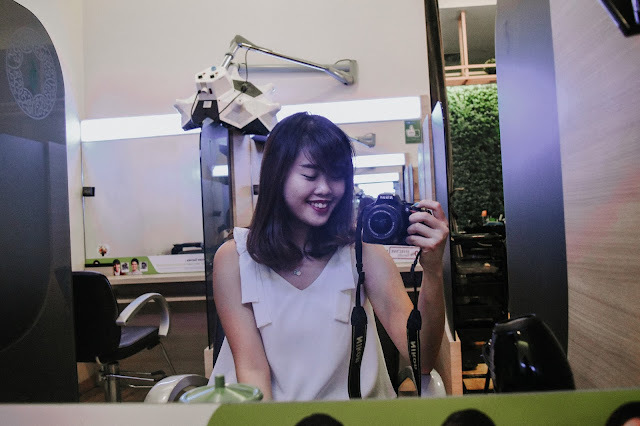 Circling some of the issues I'm facing which includes dandruff, slow hair growth and sebum clogs. 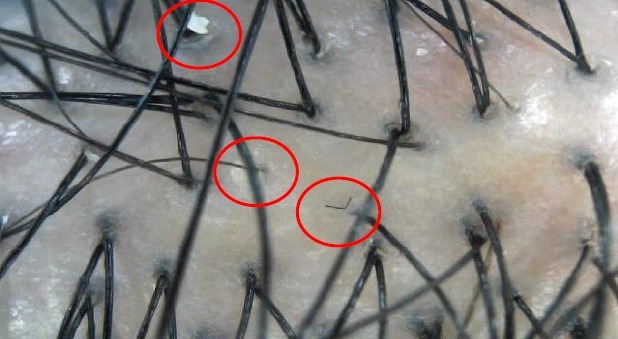 All these are scalp issues that cannot be spotted with the naked eye nor can be removed by our normal shampoo! I was also asked to fill in a questionnaire on the common problems that I was facing - mainly stress, aches in my neck, etc so that the consultant could determine the best treatment plan for me! Beijing 101 identified the top 4 concerns in Singapore, namely: Tension (stiff neck, muscle ache, shoulder aches and pains), Stress (migraines, headaches, anxiety), Sleeping Disorder (insomnia, poor concentration, poor sleep quality) and Overall Well Being (Traditional Meridian Herbal Treatment). I chose the Tension treatment plan! After my hair analysis, I was then brought into this salon-like room to start my scalp treatment! This treatment is completely personalised based on the condition of your scalp. 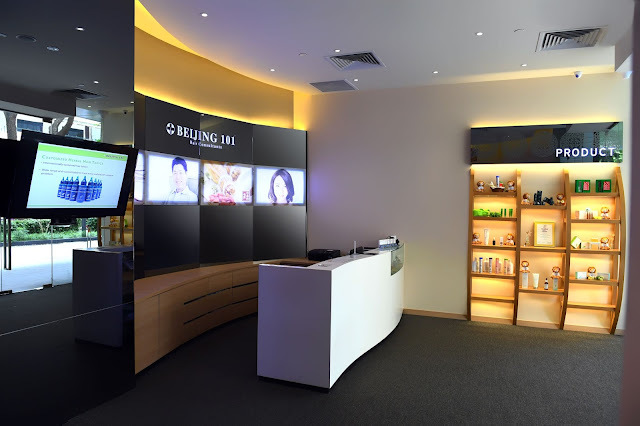 Also, Beijing 101 treatments use premium-grade natural herbs such as He Shou Wu (何首乌), Ling Zhi (灵芝), Ginseng (人参) and Dang Gui (当归) in their treatment products to treat the symptoms of hair and scalp issues, as well as the root of the problems. After that, I was brought to the basin for a hair wash! The consultant used Beijing 101's shampoo and conditioner, made from natural herbs and even gave me a comfy head massage while at it! 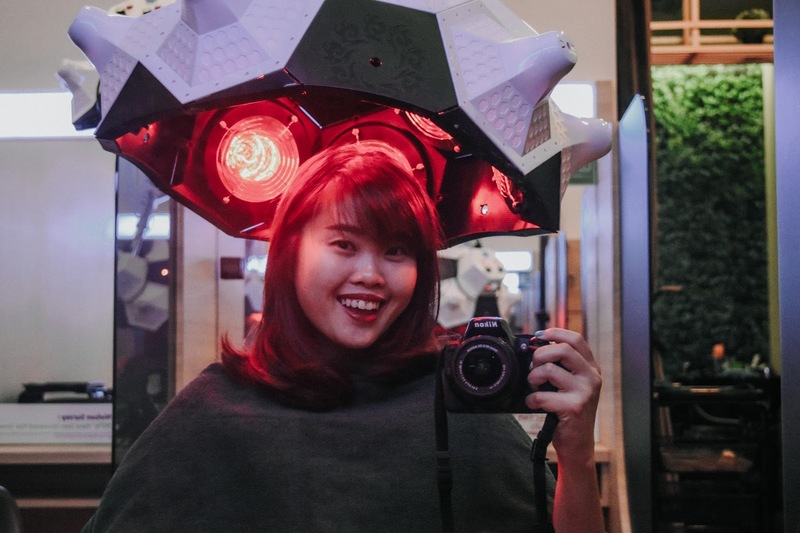 The head massage helped me to relieve some of the tension I was already feeling on my neck, and also increases the circulation of my scalp. I felt so relaxed during the hair wash and I really loved it! Drying my hair after the hair washes before applying the hair oil! And not forgetting to include the hair oil after my wash - also customised according to individual’s condition. Applying hair oil to one's tresses after washing can be said to help retain the hair's moisture and texture! After drying my tresses, we then moved on to the Beijing 101s Signature Meridian Herbal Hair Treatment. 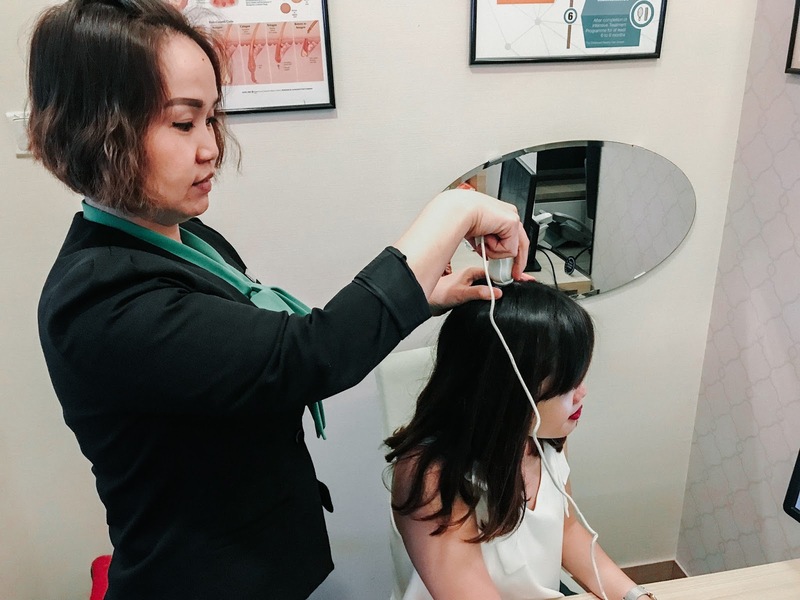 Since I indicated on the form I filled in at the start that I was suffering from neck aches, my consultant gave me a full scalp and shoulder massage that targeted the main acupuncture points - something I really needed especially after a long day at work! My shoulders felt less tense and my neck didn't ache as much after the massage! This treatment helps to promote blood circulation on the scalp and allows the scalp to absorb nutrients from the hair tonic deeper into the scalp layer for fuller and stronger hair growth. This treatment lasted for another 15-20 mins and during this time, just close your eyes and take the chance to enjoy the entire process! Not only does it help to detoxify the hair, he infra-red therapy helps to increase collagen production on the scalp for an anti-ageing effect and also helps to nourish the hair. Adding the finishing touches and absorbing the hair tonic! I was brought back to the analysis room after the treatment, and you can clearly see the differences before and after the hair treatment! Walked out Beijing 101 with healthier looking hair and I must say that I was extremely impressed! 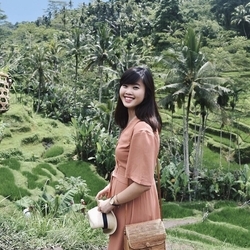 The experience that I had was vastly different from the other Japanese / Korean hair treatments I've experienced - in a good way due to the use of herbs - and my hair certainly felt more nourished! Unlike the other salons, the treatments here are carefully planned and curated for your needs, so, it also saves us the trouble of having to go through the entire decision-making/thought process. I also love the parts with all the massages that really helped me to do away with lots of tension! 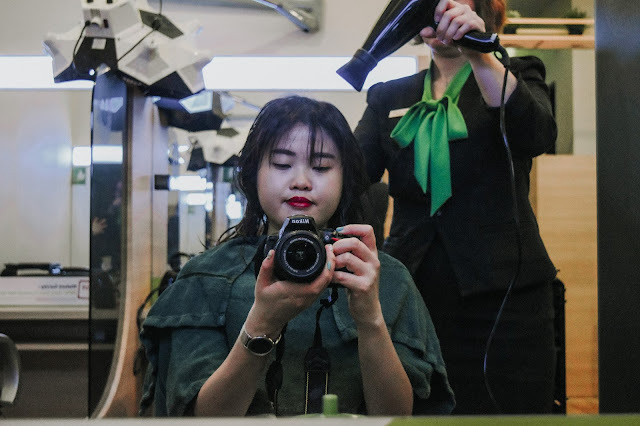 For first-time customers, should you like to try out the treatment, you can also receive a Free Hair Care Pack worth $136 with purchase of 3-Step Deep Cleansing Scalp Care Treatment @ $40 nett (U.P $424)! Hope you found my review useful!